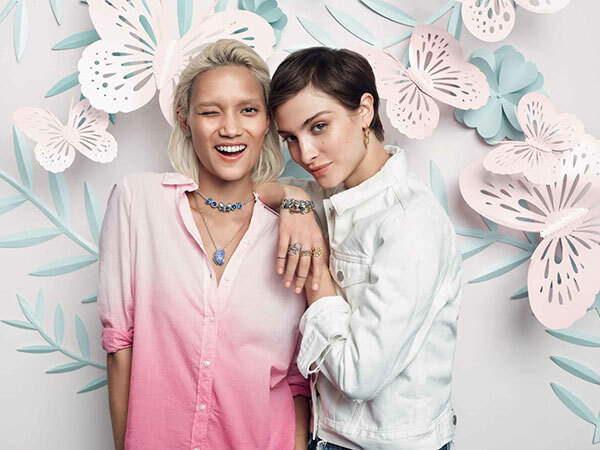 Express how it feels to be you with the new PANDORA Reflexions bracelet! 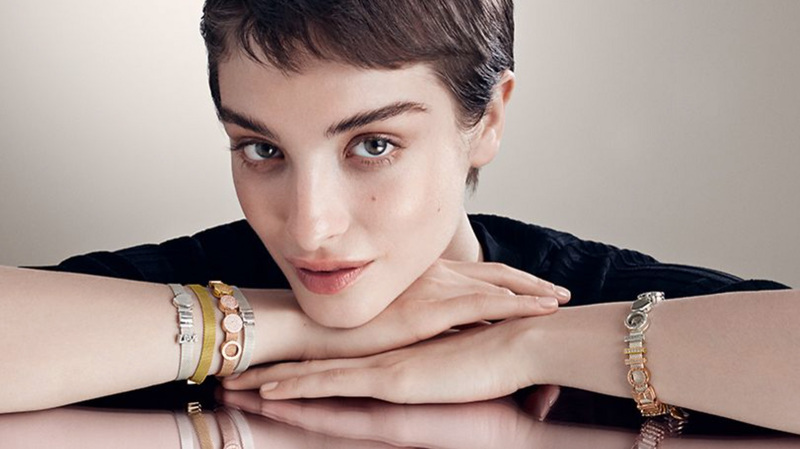 PANDORA have created an exciting fresh new bracelet concept called PANDORA Reflexions complete with a selection of innovative clips to express yourself. 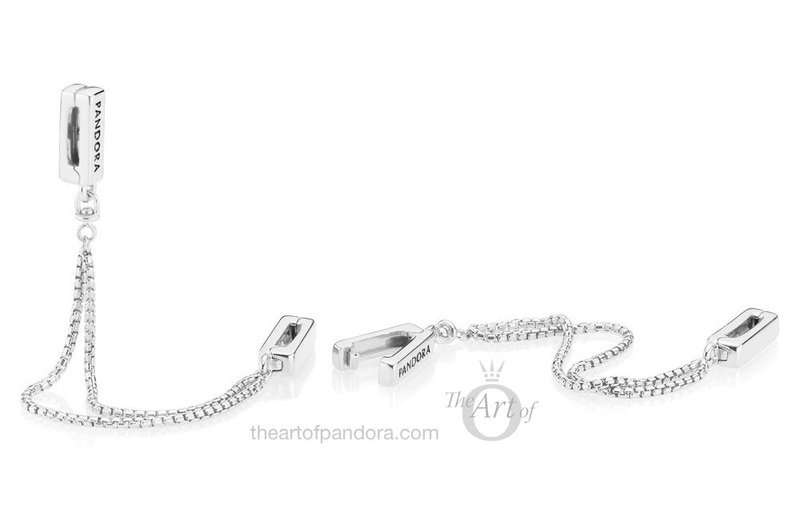 The new PANDORA Reflexions Bracelet has a beautiful contemporary design that is ultra chic. The flexible strap has a fine textured weave made from sterling silver. 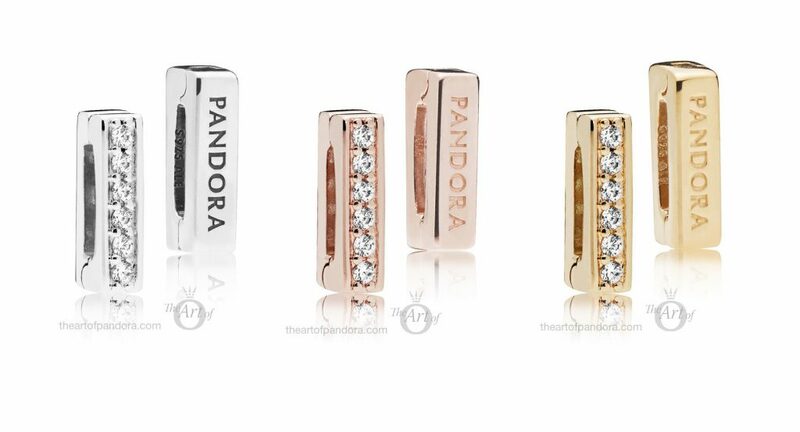 As with the PANDORA Moments range, the PANDORA Reflexions has its own selecti0n of clip charms, allowing you to personalise your bracelet and express yourself. The PANDORA Reflexions bracelet looks extra sleek in a PANDORA Rose finish. 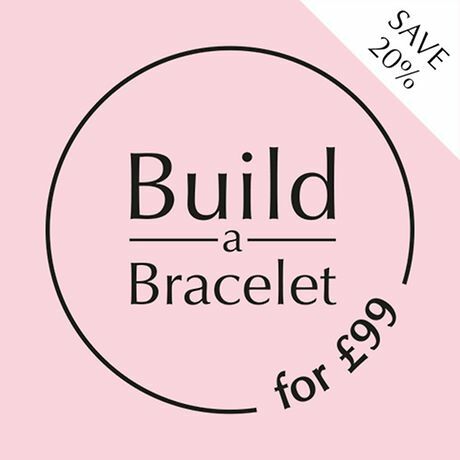 Personally the PANDORA Rose Reflexions bracelet is my favourite of the three metals and I think the beautiful blush weave will look glamorous against the skin tone. 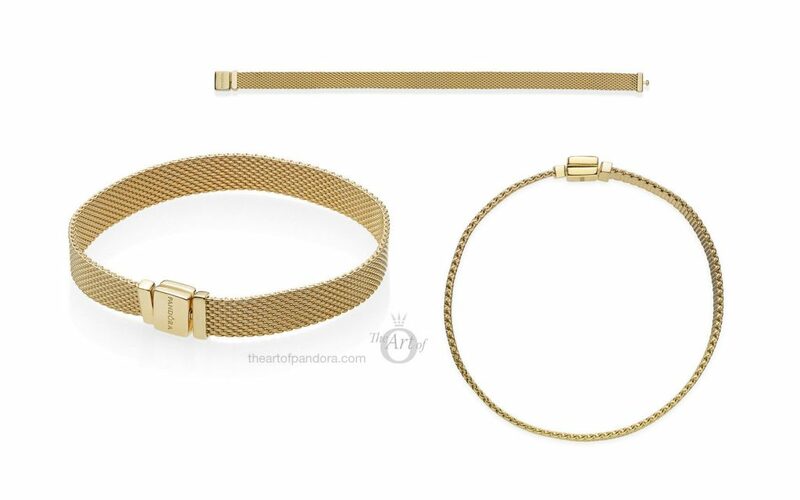 For extra glamour choose the Reflexions Bracelet with in a stunning PANDORA Shine 18k gold-plated-sterling silver. 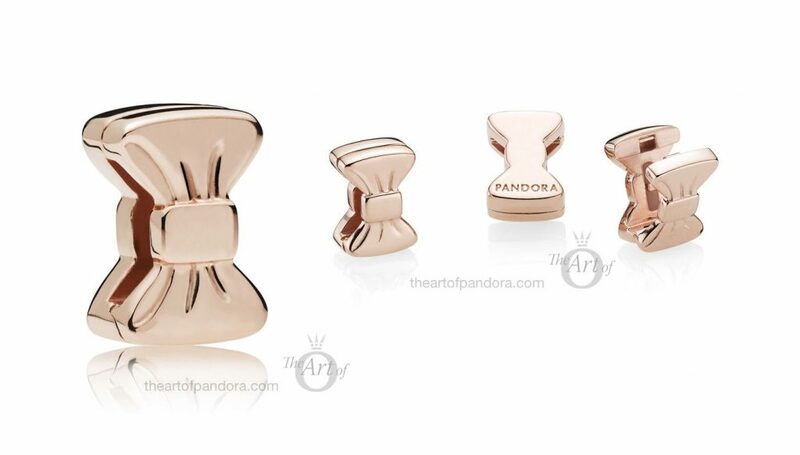 This PANDORA Logo Clip Charm is available in silver, PANDORA Rose and PANDORA Shine. 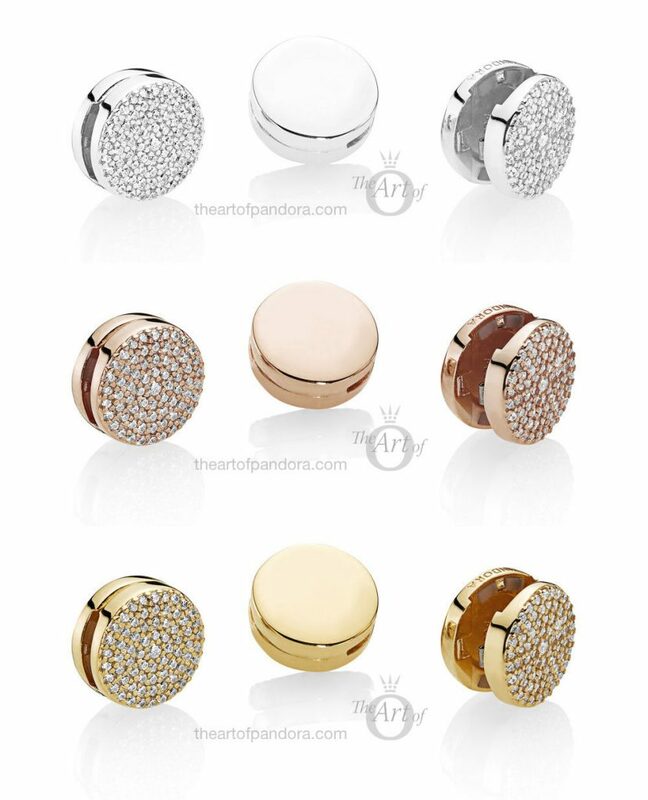 Wear it on a PANDORA Reflexions Bracelet in the same metal or a have fun and go for a contrasting metallic hue. A princess never goes anywhere without her crown! 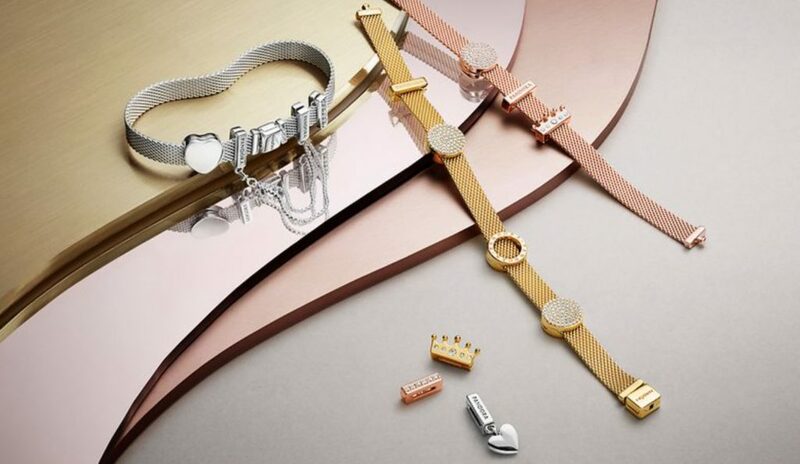 Add your Crown Clip to your Reflexions Bracelet in a choice of silver, PANDORA Rose or PANDORA Shine. With a simple silhouette and high shine, this is my favourite out of all the Clips for the Reflexion Bracelet. Add a little sparkle to your outfit with shimmering line of cubic zirconia on the PANDORA Reflexions Timeless Sparkle Clip. 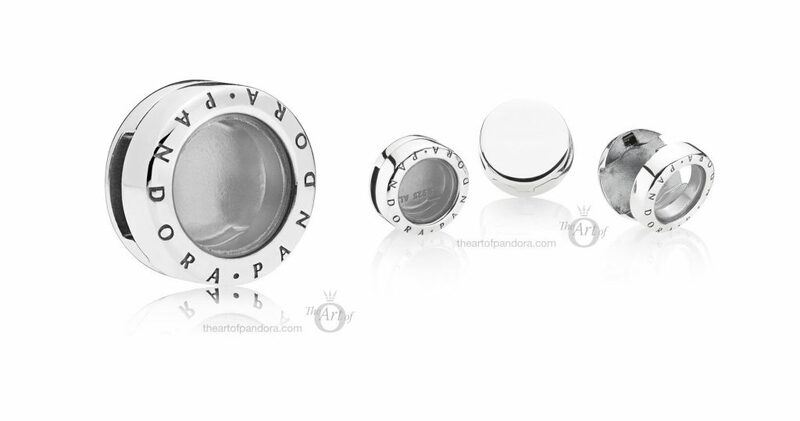 The back of the charm has a classic look with a stamped PANDORA logo. 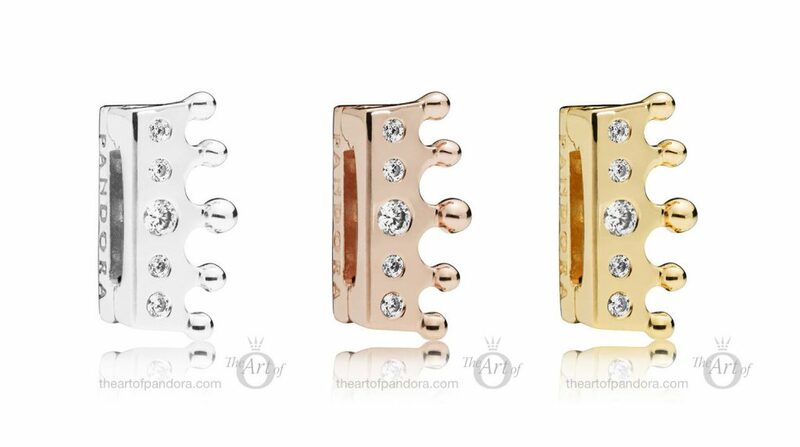 The PANDORA Shine version almost resembles a bar of gold! 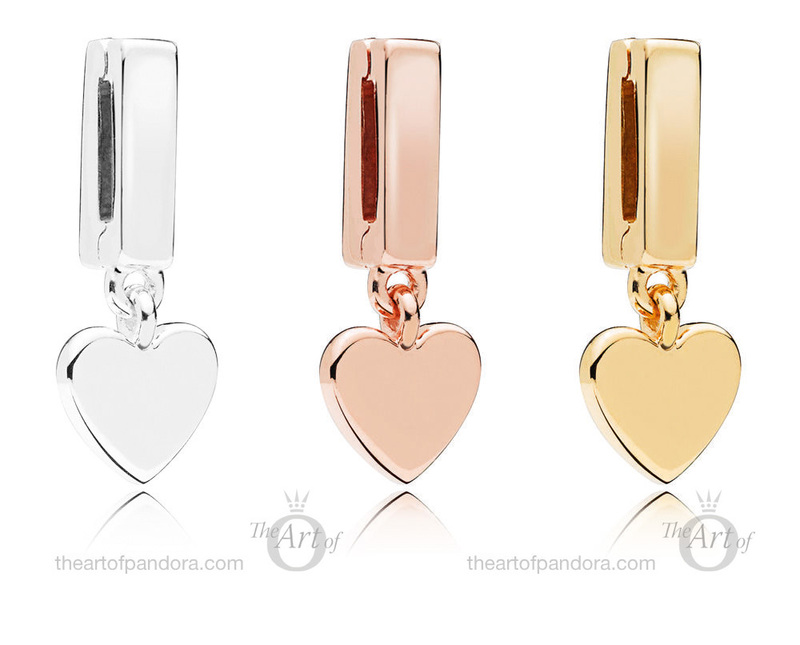 With its dangling heart the Floating Heart Clip adds playful movement to your PANDORA Reflexions styling. The Dazzling Elegance is very dazzling with the entire surface covered in glitter cubic zirconia stones set in a simple circular pattern. The Floating Chains Safety Chain is ultra chic with its oblong clip and double hanging chains. 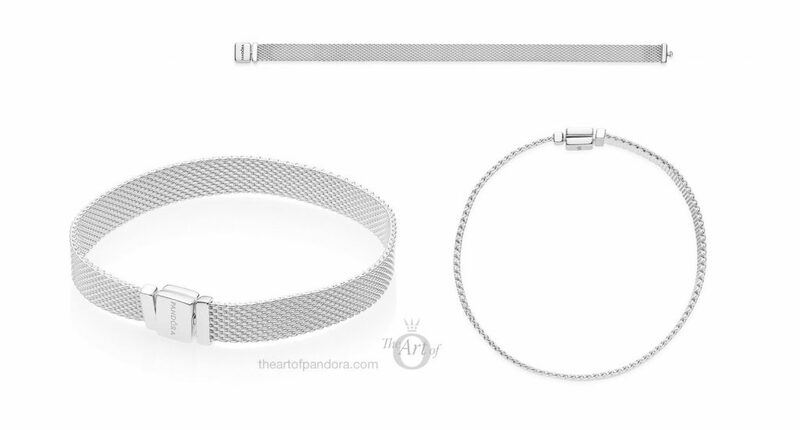 I think this safety chain will look extremely elegant worn alone on a PANDORA Reflexions bracelet, or perhaps all three metal chains together for an edgier feel. Express yourself with your favourite PANDORA Petite charm displayed in this silver Locket Clip on your PANDORA Reflexions Bracelet. I believe this Locket Clip will only be available in silver. Perhaps as with the Floating Locket necklace it will be made available later on in PANDORA Rose and PANDORA Shine. Imagine how cute a Mickey Petite would look in the Locket Clip on the ultra modern Reflexions Bracelet! 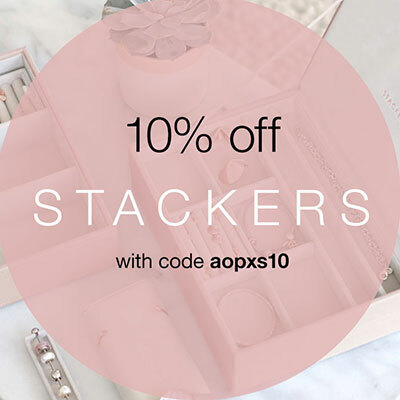 Show some love with the PANDORA Reflexions Love Clip in a pretty script font. 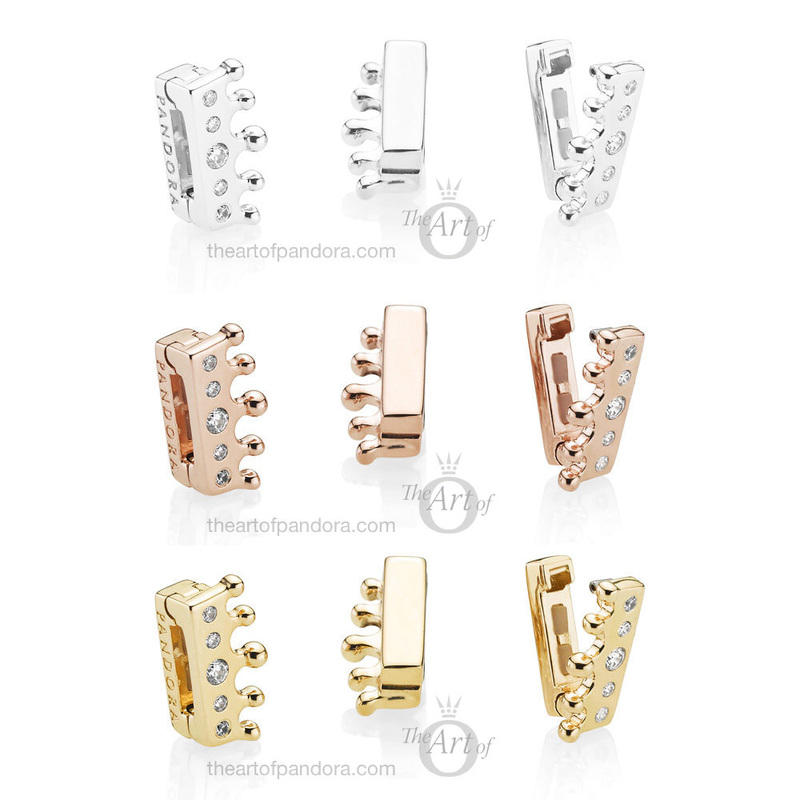 The style of this clip is very similar to the Love Script Petite charm. 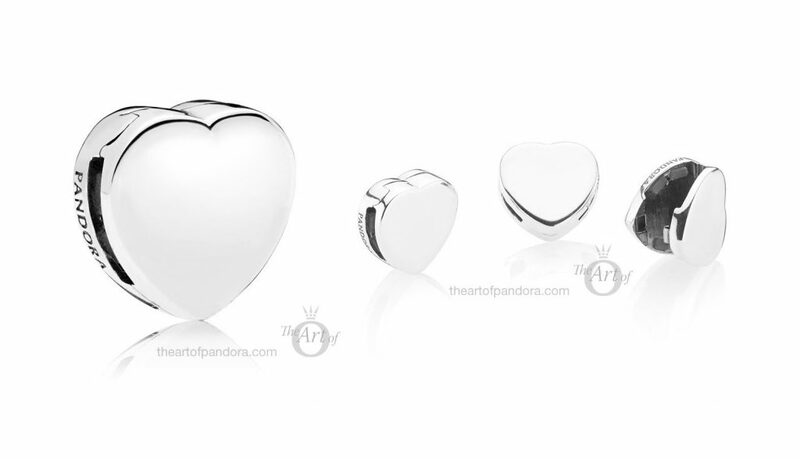 With pure and simple beauty, this heart shaped silver clip charm will add a modern romantic vibe to your PANDORA Reflexions bracelet. 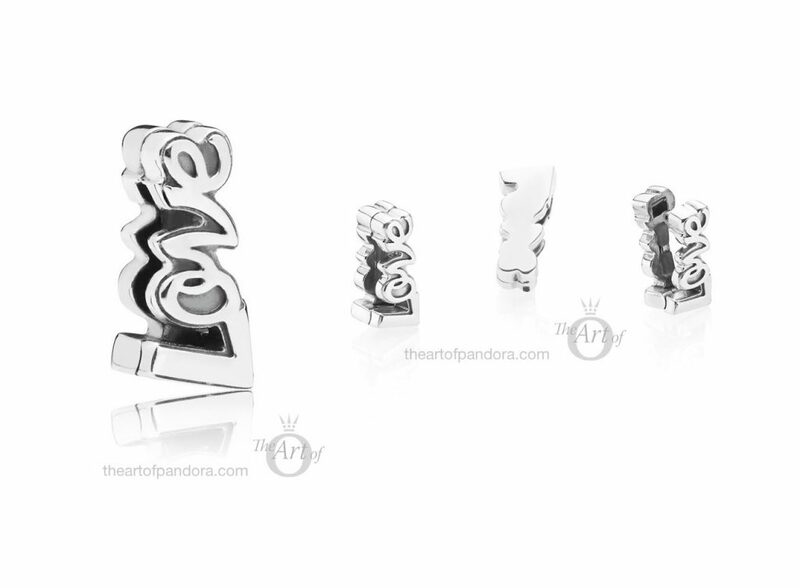 The PANDORA stamp curves around the heart in an elegant fashion. The bow is an iconic motif for PANDORA and it is fitting that the Reflexions Sweet Bow Clip is currently only available in PANDORA Rose, like PANDORA’s dusky rose ribbon. 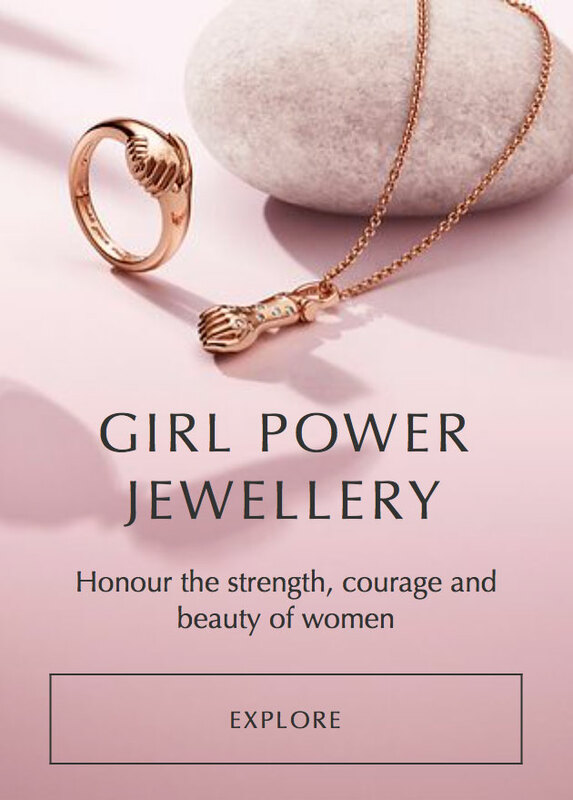 I am predicting that this feminine charm will be a fan favourite. 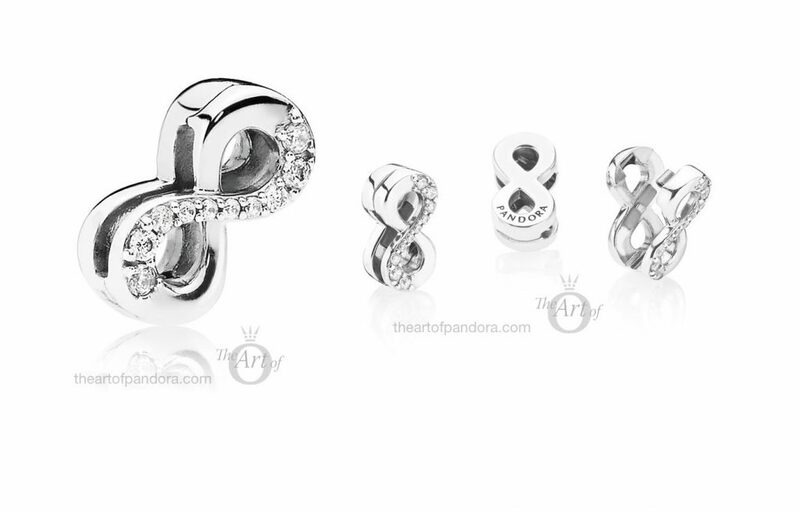 The infinity symbol has featured on various PANDORA items over the years and has proved to be very popular, so it makes sense that PANDORA have released the Sparkling Infinity Clip in their launch for the new PANDORA Reflexions concept. 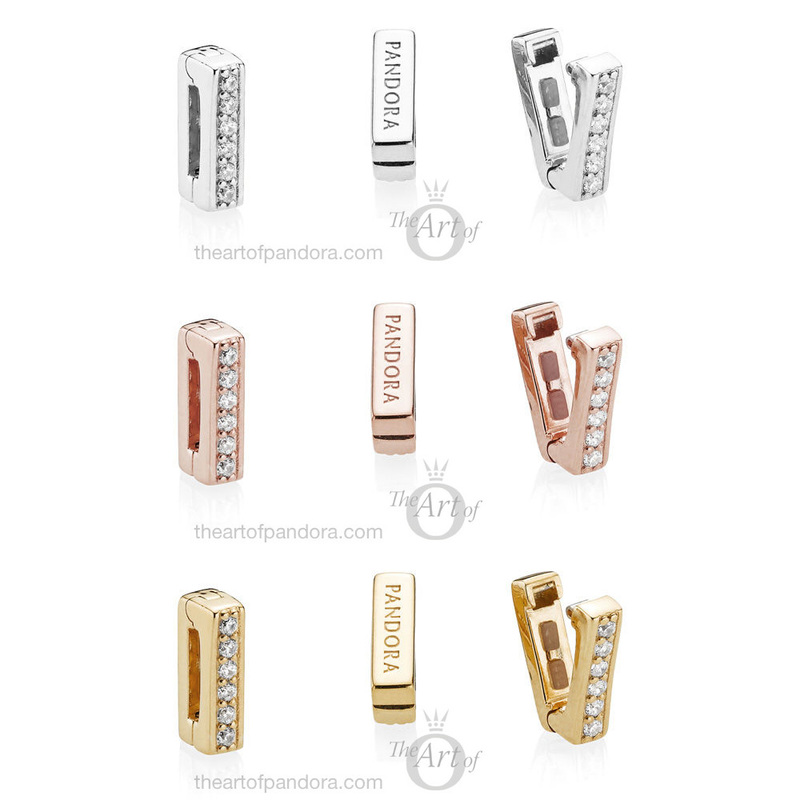 This shimmering clip conveys a feeling of endless love and has a modern appeal with its smooth, clean shape. The new PANDORA Reflexions Collection will be released on Thursday 4th October and will be available from our preferred PANDORA retailer BeCharming.com. I really wasn’t sure what to think of the new PANDORA Reflexions concept when I first saw a preview a few months ago. After seeing it in more detail I think it is a wonderful alternative to the Moments range. 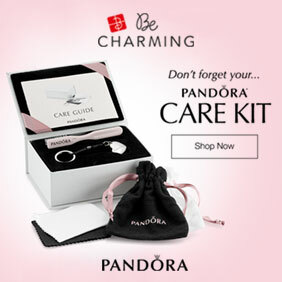 I also believe it will attract a new audience to PANDORA, those who prefer simple jewellery with clean lines. 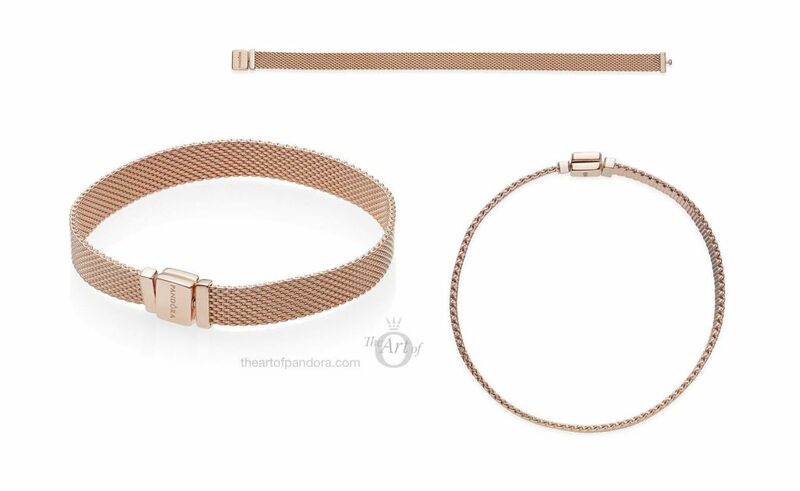 The PANDORA Rose Reflexions Bracelet is my favourite and I love the idea of its warm colour in the streamline strap. 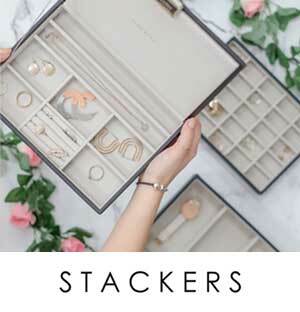 Out of the clips, my favourites are the dainty Crown Clip and Locket Clip. I like the concept. Good for work. Easier to work at a computer/desk wearing these. 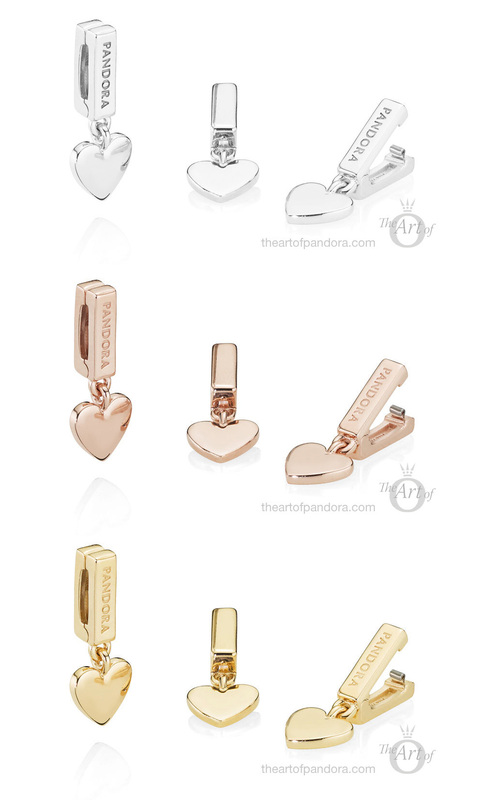 My favourite is the Pandora Rose. However, the price point for the Rose bracelet is too high so I won’t be purchasing. That’s a good point, the slim strap design shouldn’t cause any problems when typing at work. I have found the Open Bangle to be good for that too as it is oval shaped it stays in place on the wrist. Hopefully there will be a good promotion in the future so you can get a little off the Rose version. I need to see this in person to decide. If anything I would get a silver bracelet with rose gold sweet bow, I agree the rose bow will probably be a fan favorite. The bow is really pretty but the Locket clip is cute too and would be an easy way to add a drop of colour. 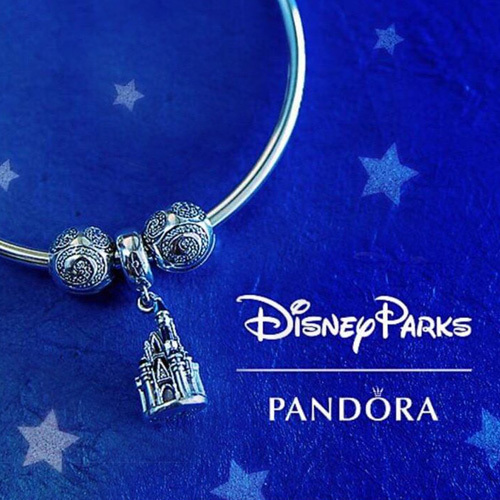 It has been an exciting year for PANDORA!